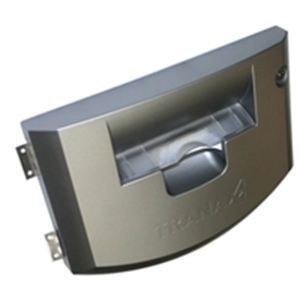 Hantle lower door bezel For MB 1700 & MB 1700W only. Lower door bezel mounts to the safe door. This does not include the lock, latch or hinge. This includes a clear cash tray cover.